If you are still deciding whether to transfer to a UC or CSU it is hightly recommended to follow IGETC . Certain impacted majors may require a higher GPA. The Associate in Arts for Transfer (AA-T) or the Associate in Science for Transfer (AS-T) is intended for students who plan to complete a bachelor's degree in a similar major at a CSU campus. Students completing these degrees (AA-T or AS-T) are guaranteed admission to the CSU system, but not to a particular campus or major. In order to earn one of these degrees, students must complete a minimum of 60 required semester units of CSU-transferable coursework with a minimum GPA of 2.0. Students transferring to a CSU campus that does accept the AA-T or AS-T will be required to complete no more than 60 units after transfer to earn a bachelor’s degree (unless the major is a designated “high-unit” major). 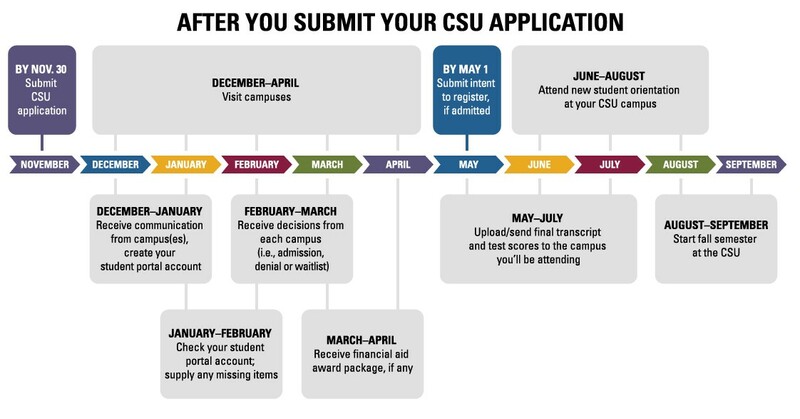 This degree may not be the best option for students intending to transfer to a particular CSU campus or to a university or college that is not part of the CSU system. Students should consult with a counselor when planning to complete the degree for more information on university admission and transfer requirements. At the time of catalog publication, a student may earn a transfer degree in twenty four majors. Additional majors are under development. For more information, please see a counselor.